You must be a member of the Vienna The British Group to attend this activity. Would you like to join this group? 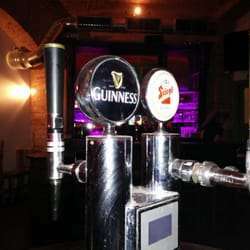 A pub get-together for British expats living in or visiting Vienna as well as anglophiles of all nationalities. Come along and Enjoy a pint of Guinness, London Pride or local lager plus good food and good British company in Protected content no-smoking club room, downstairs in the cellar.